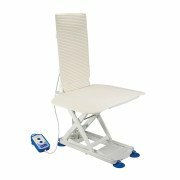 The Petermann bathlift is based on a stainless high grade steel frame and offers absolute safety and greatest possible stability. 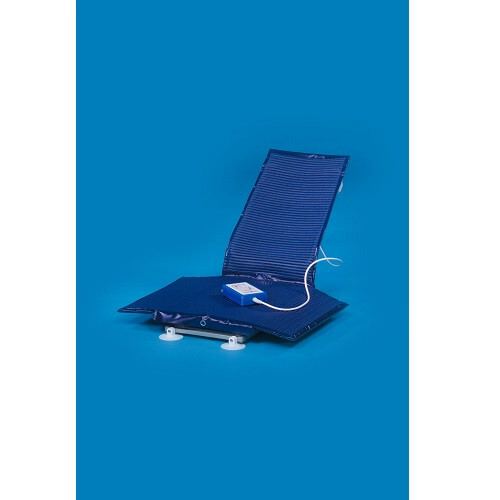 The compact one-piece lifter unit can be easily inserted in and removed from the bath tub and enables with its optionally adjustable or fixed back comfortable and relaxed bathing. 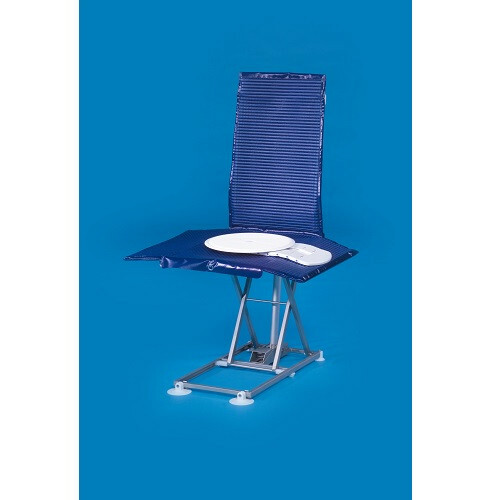 Removable padded seat and / or back covers can be washed up to 60° C. You cannot find a bathlift that suits better in almost any bath tubs and that meets perfectly all customers’ requirements. This bathlift lifts even higher than other bathtub lifts. Maxiumum lifting height is 23". 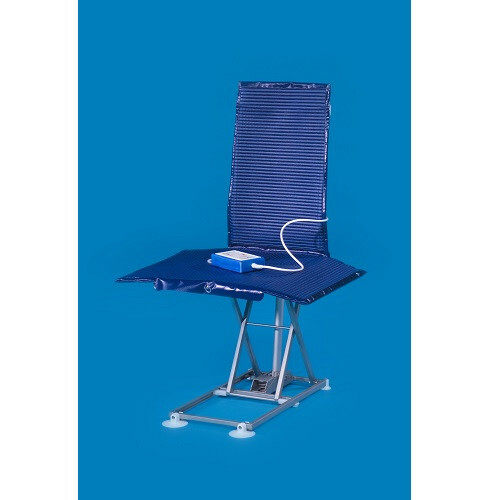 This model can be used with deeper jetted tubs and garden tubs. Reclines up to 40 degrees. 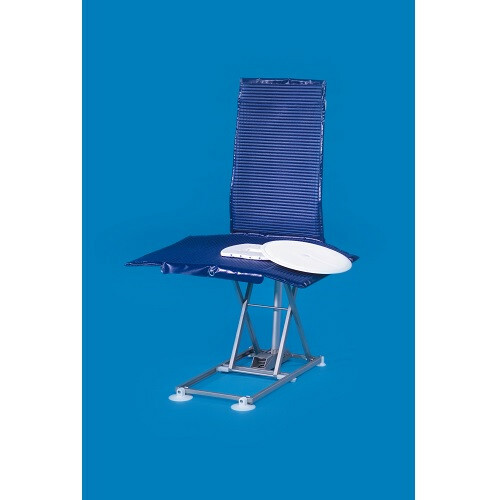 This is a reclining model, which makes positioning and bathing in the tub more comfortable. Battery operated and waterproof hand controller make it easy and safe to use. This lift is compact and folds away flat for storage.